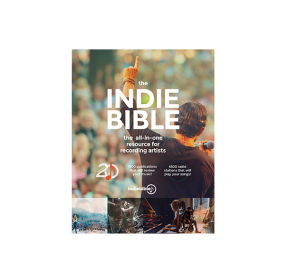 2019 Indie Bible is Here! That’s an incredible savings of $280! 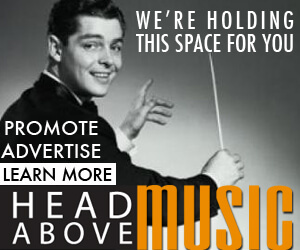 affordable music promotion for artists of ALL genres! The Ultimate Indie Bundle includes The INDIE BIBLE – a 1500 page music resource organized into 16 SECTIONS. 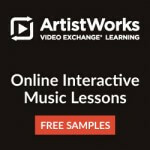 thousands of music resources at your fingertips! The Ultimate Indie Bundle also includes a ONE YEAR subscription to the INDIE BIBLE ONLINE DATABASE – a POWERFUL marketing and promotional tool for independent artists of ALL genres. Listings are categorized by 40 genres of music. This allows you to quickly find promotional services, radio shows, blogs, record labels etc. 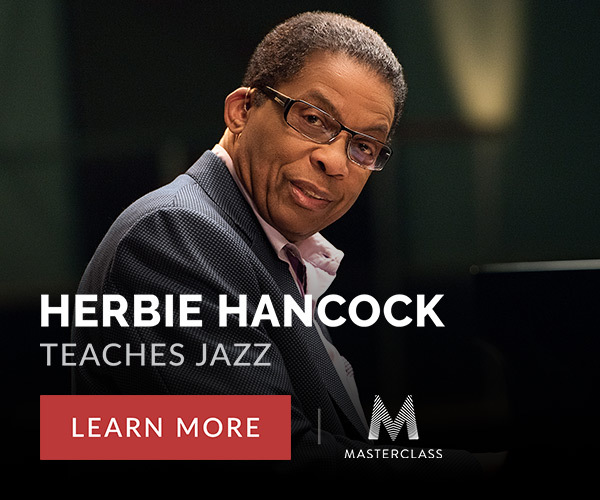 that cater to your specificstyle of music. The Ultimate Indie Bundle also includes the INDIE VENUE BIBLE – a MASSIVE directory that lists 30,000 live music venues in the US and Canada! You’ll find THOUSANDS of venues, festivals, colleges, bars, coffee shops, restaurants, house concerts, theaters, clubs, halls, churches and book stores – any place you can land a gig!